Currently, there are two types of Aroma Shooter: Bluetooth and USB. That means you have two selections for Aroma Shooter connection. 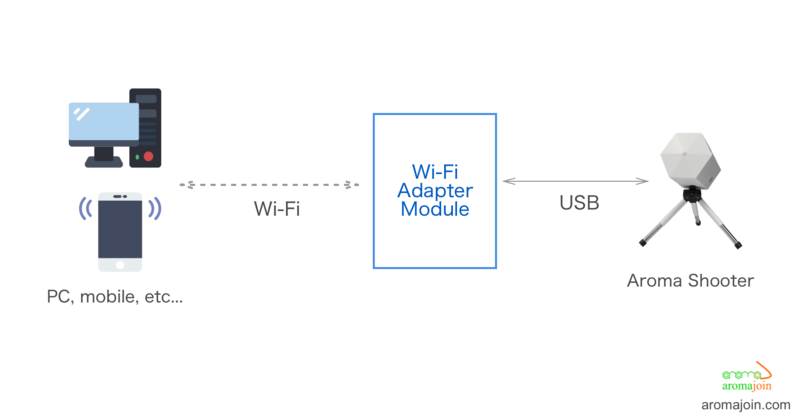 Due to the popularity of these protocols, it serves most of our customer's requirements. 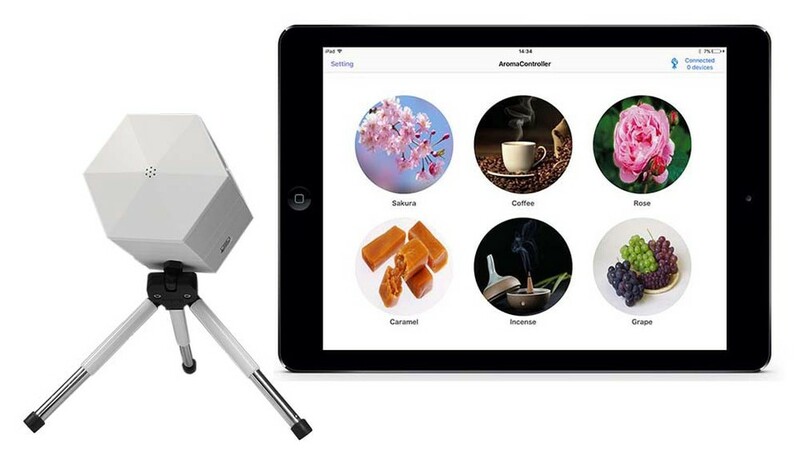 The simplest way to connect and control Aroma Shooter is using Aromajoin's available app which supports multiple platforms. 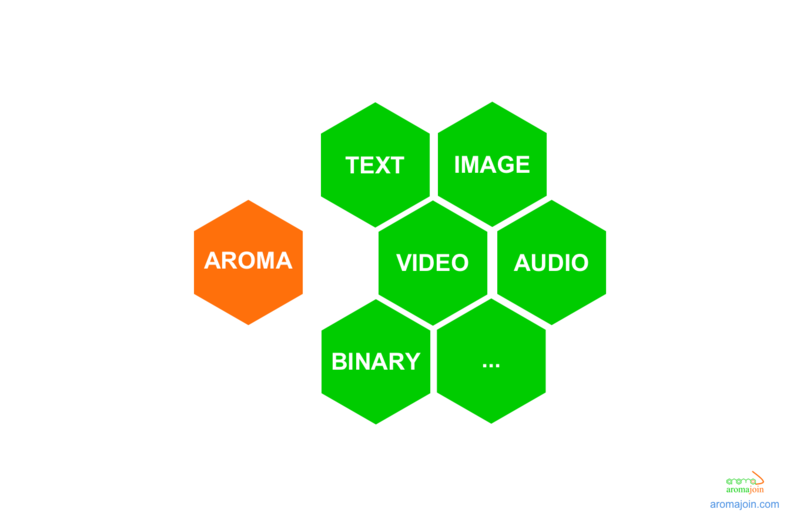 However, if you are building your own project which needs scent-enabled features, Aroma Shooter can be integrated to create this completely new communication channel. This article serves as a quick instruction for our customers who have just bought Aroma Shooter for the first time. Thank you for placing the order of Aroma Shooter and Aroma Cartridge. By following the below steps, you can start using Aroma Shooter easily and seemlessly. Information and communication technology has been creating revolutionary changes in almost fields. It stores, processes, and transmits a huge amount of our data globally every second.